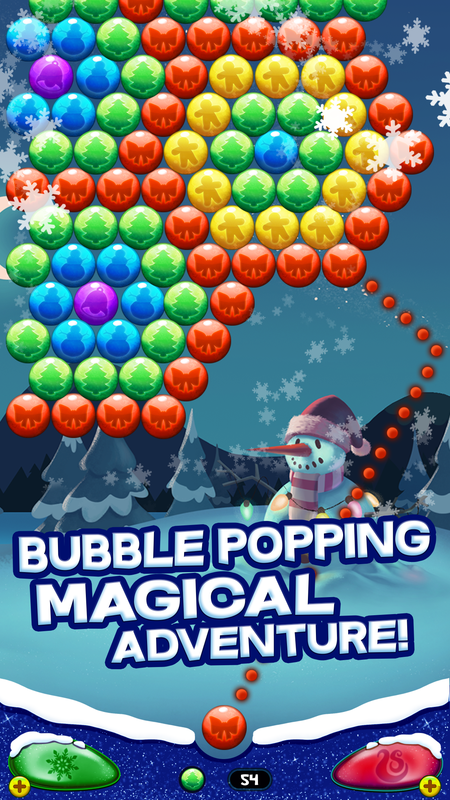 Spend Christmas playing bubble shooter and join the bubble popping magical adventure! The weather is getting cold, the snow covered forest looks silent and magical and all you want to do is drink a hot chocolate and warm up. Guess what? 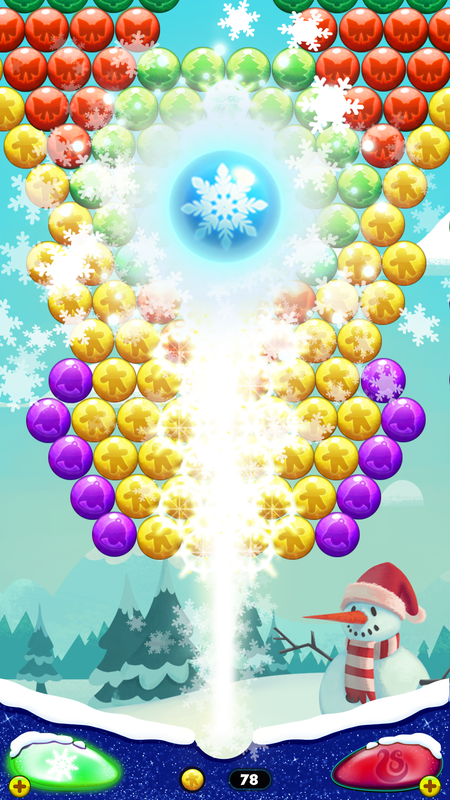 We have a great solution for you, download today for free Bubble Shooter Christmas, warm up your fingers and shoot and pop all bubbles until you clear the board. 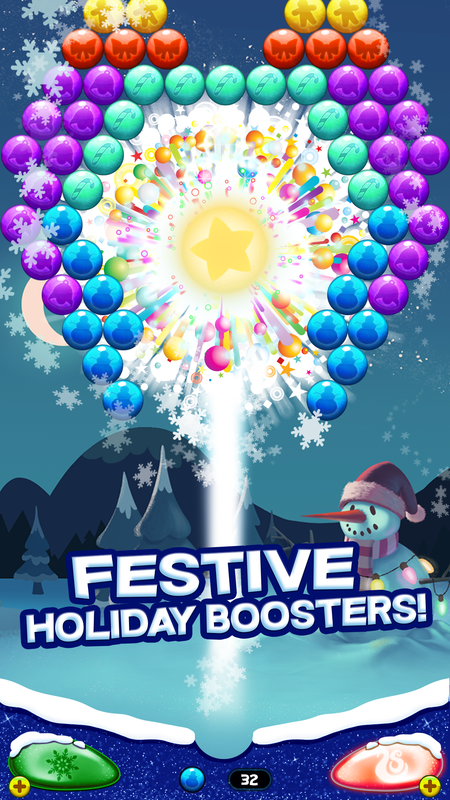 Visit the beautiful bubble winterland and explore thousands of joyful levels packed with surprises, snowflakes and festive holiday boosters. * Match 3 or more bubbles of the same color to burst the group. * Clear the screen to win points and go to the next fun level. * Drag your finger to point the laser aiming in the direction you want and lift it to pop bubbles. 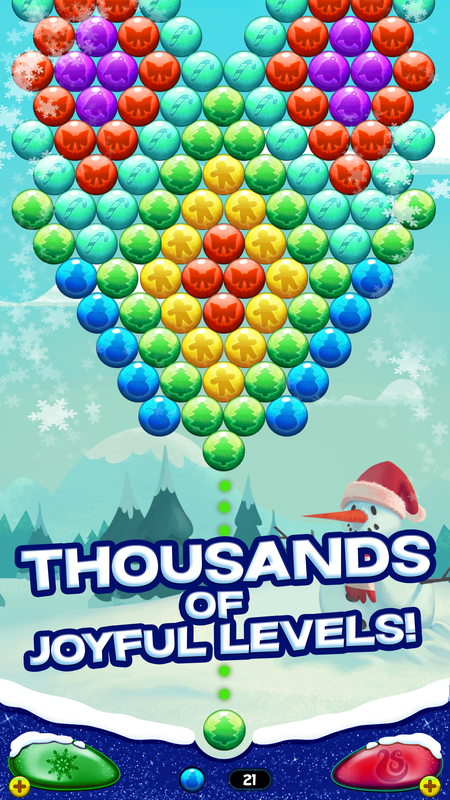 Fun and addictive Christmas themed bubble popper for the whole family to play and enjoy during the holidays. 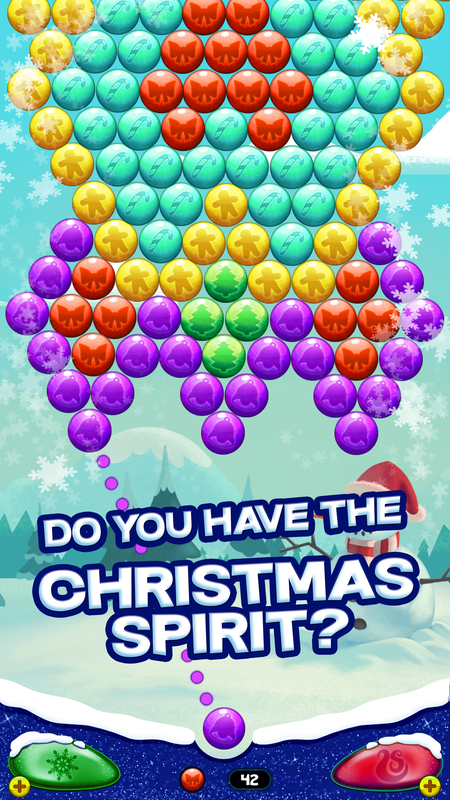 Do you already have your house decorated for christmas?